So I’ve made a big mistake. My teen’s I-Friend kept showing up in my other Sim’s command log (or whatever you call it). The Friend’s face pops up over my active actions saying “birthday party”. I can’t X it out and it obscures my current activities. It’s very annoying. I haven’t tried my game again yet to see if it went away. My mistake is that I tried deleting the actual Friend to see if that action would go away but it hasn’t. I know it sounds confusing but I can’t find any info on it. I’ll get a photo next time if it continues. 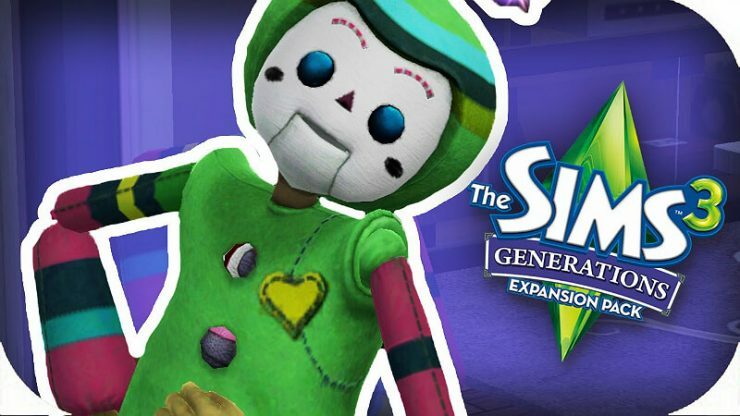 Actually, deleting a sim is a fantastic way to corrupt a game. Because not only are you playing your sim family but if you have story progression on, the rest of the game is also creating data based on the now missing sim. The longer that missing sim has been around, the more problems there can be. Lots of actions in your game depend on being completed but the sim has been deleted is being searched for in the game. This type of game corruption, happens in some games where a sim plain disappears somehow. If the sim has not affected a lot of families and family friends before being ‘deleted’, you can sometimes delete cache and hope for the best. If you save your games with the same names all the time, this can compound the errors. A good proactive way of saving games is to use SAVE AS, every once in a while, so you can jump back to a previous save before the corruption began. One of the solutions that works, is take your sim family and move them to a different world/neighborhood. That will reset all relationships, and so your sims will not be expecting input from missing sims. They will only know the sims that are ported over to the new world as a family. Many sim gamers do not have any practical experience with databases, and often they also are entirely focused on their own game family while forgetting that if they have ‘story progression’ running in the settings, that means, the entire TOWN has stories going on too. So missing sims create data points that cannot be easily resolved. It’s like us waking up and an entire country is missing from the world or the moon is gone and other laws of physics are not working. 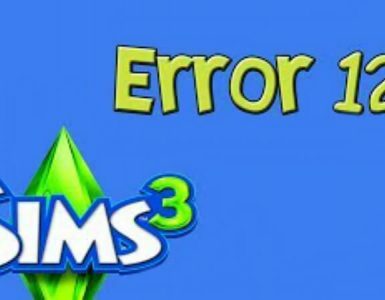 For sims’s database, it causes unfixable problems in the game which escalate over time. 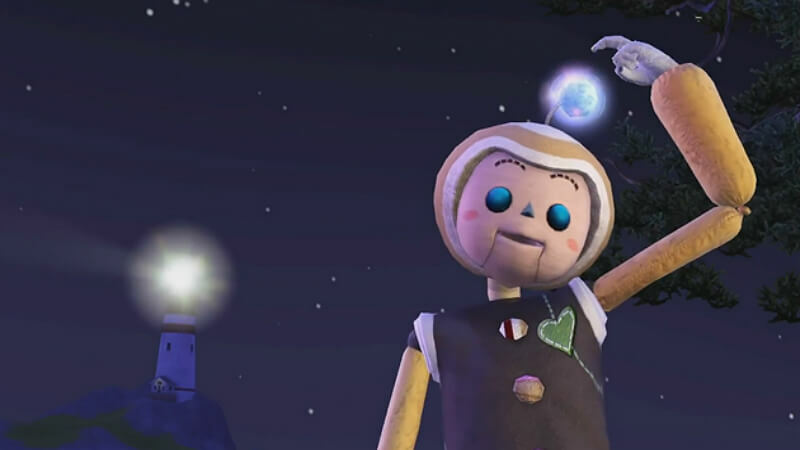 There may be other options people try, but long time simmers that play legacy families for generations, using story progression, eventually need to reset their game by moving to another town with their legacy sims. I hope you can resolve this. 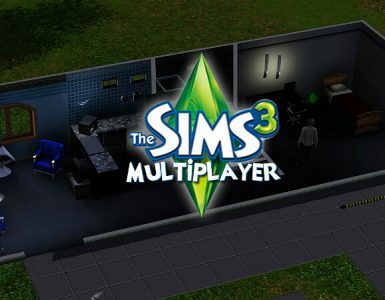 I enjoy playing my games and have learned that Sims 3 story progression creates a much more complex database than that which was used in TS2, or TS1.